Designer dresses and ice cream? Yes please! 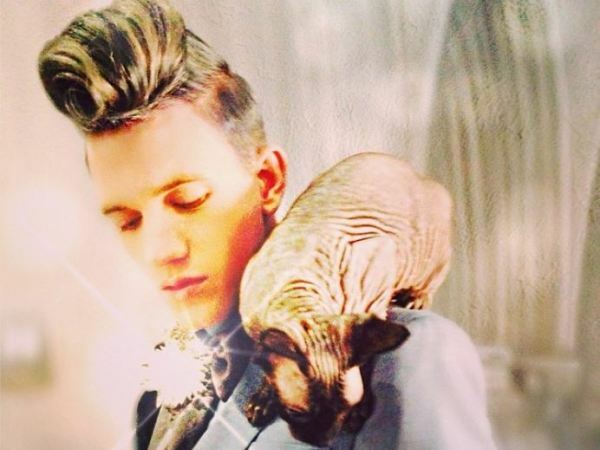 It looks as if Gert-Johan Coetzee is cooking up something special! We can't wait to find out what the dress will look like! Will it be a dress made from ice cream? Don't laugh, Gaga managed a meat dress after all! We can't wait to see what Gert has up his sleeve.